But don’t worry if you’re fresh out of ideas—or leaving it late. Just check out our ten eleven best holiday gift ideas for the cannabis lovers in your life. From under $15 to around $250, the ideas below have been hand picked to suit a wide range of budgets. Some are novelties, but all were chosen for their quality too. And where similar alternatives existed, we’ve gone for the best reviewed. 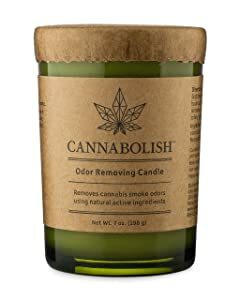 5 Cannabolish Cannabis Smoke Odor Removing Candle, 7 oz. 11.1 Want even more Christmas gift ideas? Carry without paranoia. Keeps your stash dry and keeps tell-tale skunky smells trapped safely inside. And for extra security, there’s even a combination lock. 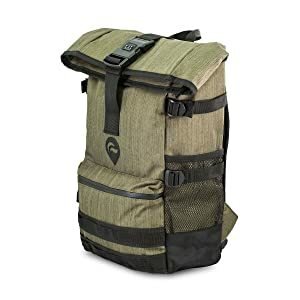 Designed to be a perfect bag for a laptop too. Available in a range of different colors. 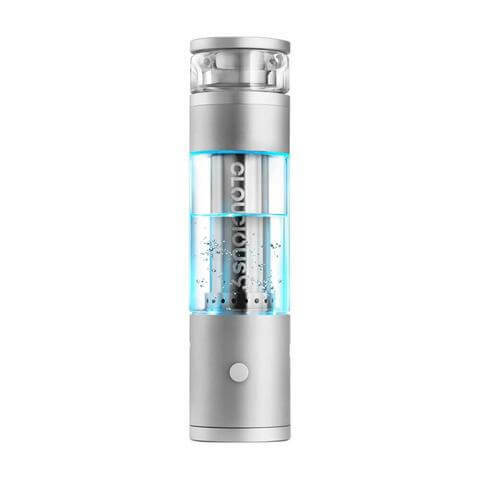 A unique bong/vape hybrid, with secret added light show. But it’s way more than just a cool novelty. Want to know more? We’ve got a full review here. 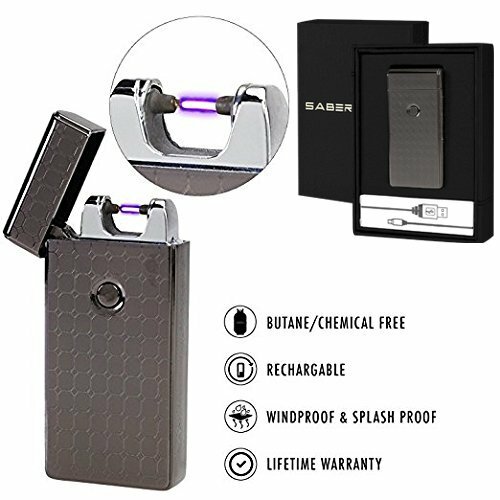 Why a flameless lighter? 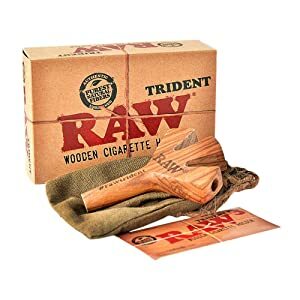 No lighter fluid taste when you spark up. The flame won’t get blown out by the wind. Much more eco-friendly than constantly buying (and losing) disposable plastic lighters. And why a two-pack? Simple. Have one on charge, keep the other in your pocket (charges via USB). 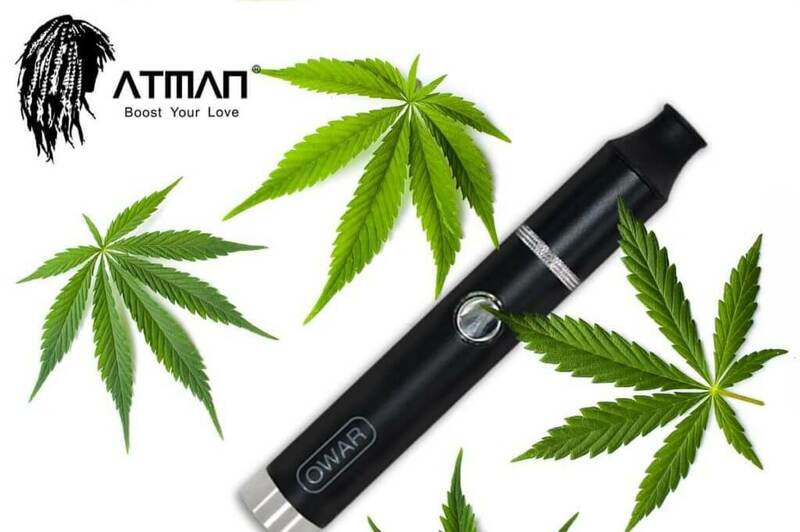 Another enviro-friendly way to avoid the butane taste of a lighter. 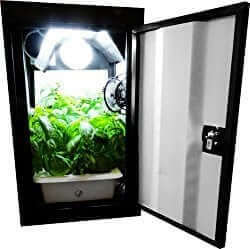 For when you want to keep your smoking discreet, and your lighting low. Neutralizes cannabis odors. Smoke three joints at once—we all know someone who’d try that, right? And hey, it’s cheap enough for a novelty gift. Also available in double-barrelled and ‘gimme five‘ models. 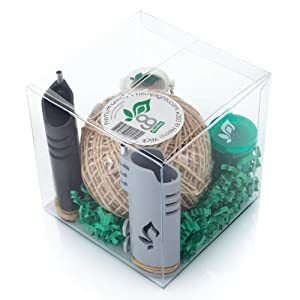 Nice, comprehensive weed smoking starter bundle. 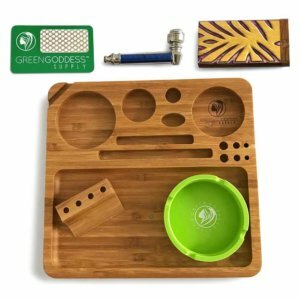 Comes with bamboo rolling tray, grinder card, pipe, dugout and easy-clean ashtray. For the organized stoner. 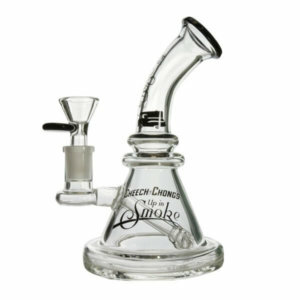 Compact borosilicate glass bong (7″) from the Cheech & Chong ‘Up In Smoke’ line of water pipes. Small, mighty and old-school cool. 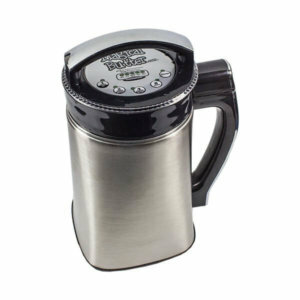 Decarboxylator/extractor machine for quickly and easily making cannabutter, oils, tinctures, etc. Perfect for the edibles fiend in your life. And if your intended recipient is new to these machines, this is the one to go for. 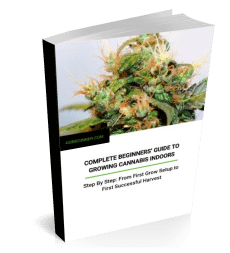 Quite a community has already developed around it, so it won’t be hard for them to find good dosing advice, ideas and recipes to get started. 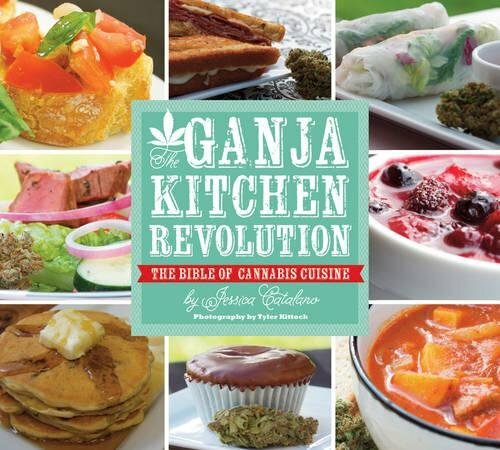 And for even more edibles ideas… This canna-cookbook covers a wide range of international cuisines, with a complementary cannabis strain recommended for each recipe. Designed to be both gourmet and accessible to anyone—no fancy knife skills or equipment required. Relaxing, cosmic visuals for your smoking sessions. 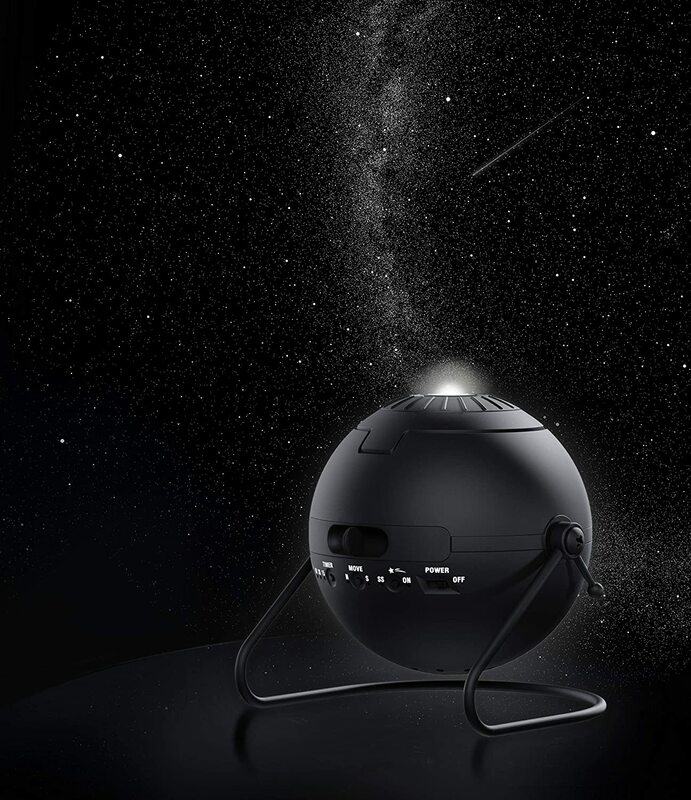 Turn out the lights, lie back and gaze at the night sky… complete with shooting stars. Comes with two realistic northern hemisphere discs—one with constellations highlighted, one without—and a star map poster of the northern and southern hemispheres. 30+ star and scenic discs available. Want even more Christmas gift ideas? Why not check out our gift guide from last year.